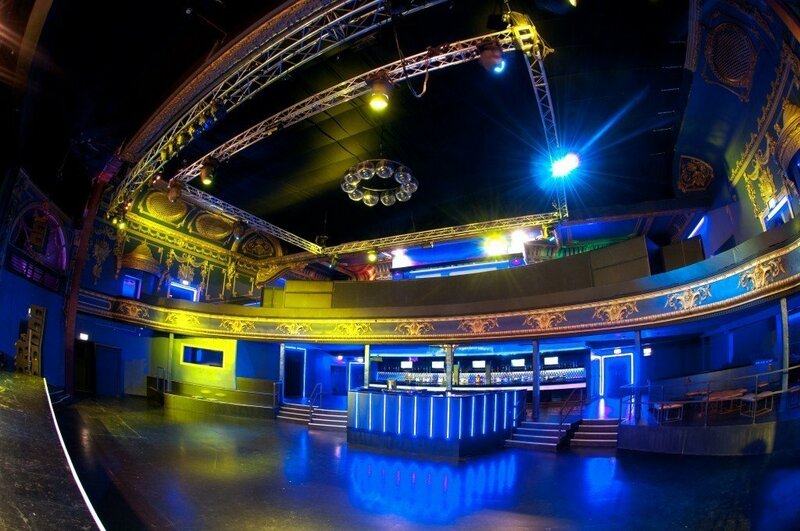 In the heart of Brixton, Electric Brixton is an inspiring space for live events, with a number of different spaces to suit your event. 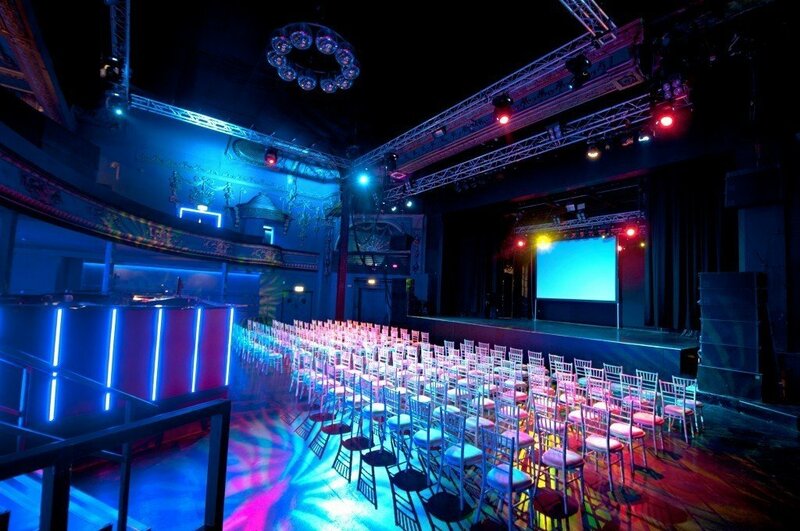 Brixton’s Town Hall Parade is home to Electric Brixton, a celebrated London multi-purpose venue with a wealth of history. 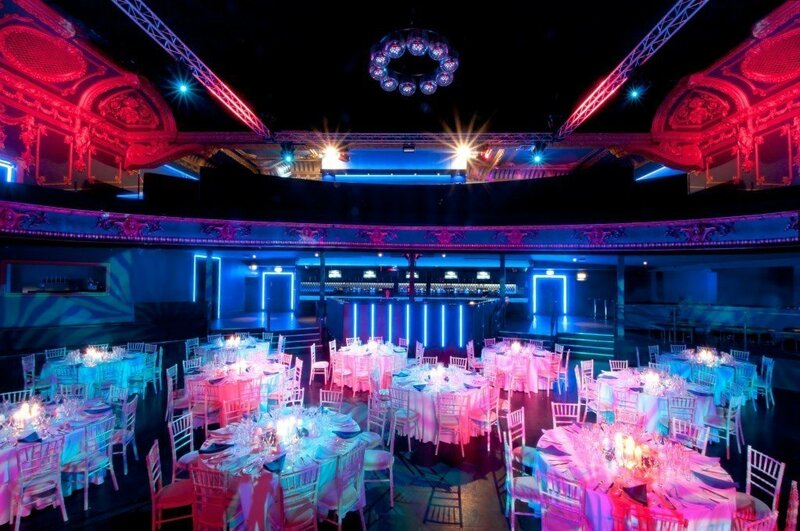 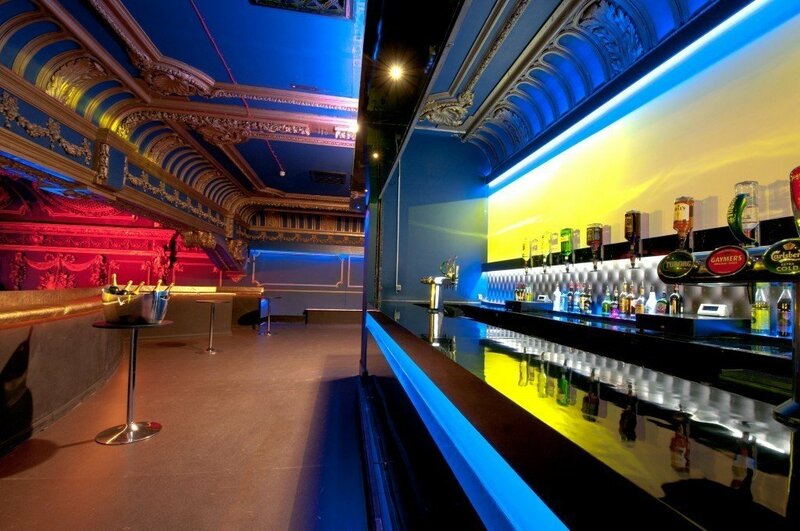 Housed in an Edwardian building dating back to 1913 that previously hosted The Palladium Picture House cinema, live music venue The Ace and more recently the legendary Fridge nightclub, it fuses together old & new, marrying the historical & original features with cutting-edge technologies.